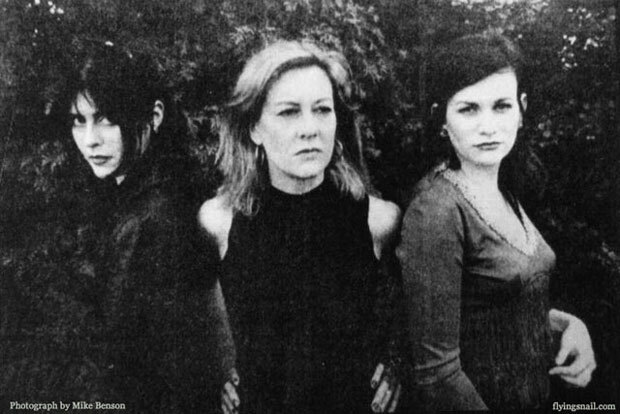 Rubbermaid was formed "one summer night at work" (Crook's Corner, Chapel Hill, North Carolina), when Angie, Kate, and Jessica decided "there weren't enough female bands in town." Rubbermaid consisted of Jessica Spangler (vocals), Kate Tolley (bass guitar), Angie Carlson (lead guitar), Chris Phillips, Jon Wurster, Chuck Garrison, and Lee Waters, at different times, (drums). Rubbermaid produced an extended 45 titled RUBBERMAID with the following three songs: Entrepreneur, Cucumber, and Secretary for a Day. Chris Phillips (Squirrel Nut Zippers) played drums on all 3 songs and the 45 was put out by Darla Records, of S.F., CA. Rubbermaid also had a split 7" with their most favorite Chapel Hill rock group, Pipe. The single was released on Amish Records. Rubbermaid's song was titled "Prick". The band came to an end when Jessica moved to New Jersey.